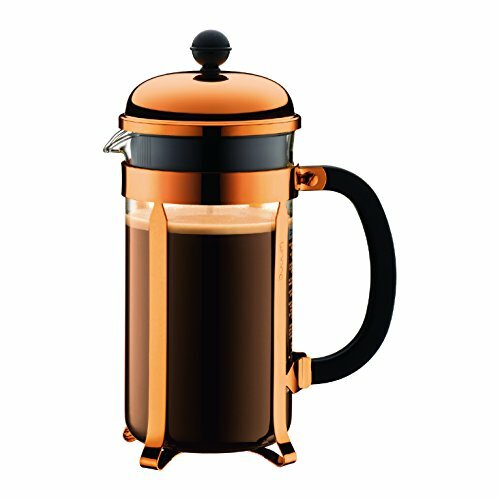 From Bodum this 8 cup chambord coffee maker allows the coffee beans to completely develop their full aroma. 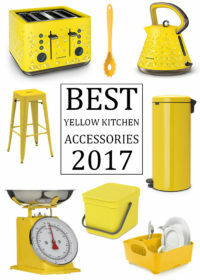 A quick and easy way to make a high quality and excellent cup of coffee, simply add the coarse ground coffee with hot water and wait for 4 minutes before pressing down the plunger. 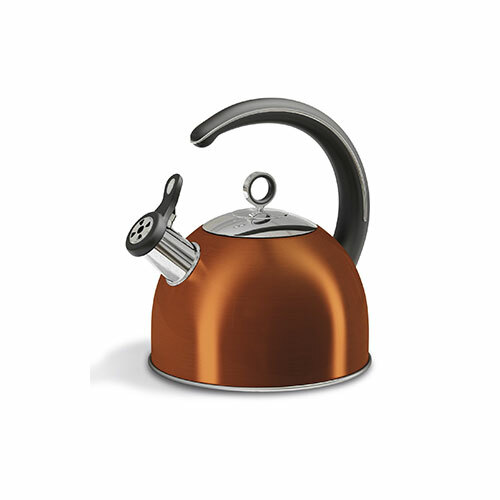 This good looking copper french press is ideal if you are making coffee for a number of people. The chrome plated coffee make is chrome plated and made with steel filter parts, while the chamber of the french press is made from heat resistant borosilicate glass. The handle of this stylish Bodum coffee maker is also heat resistant and made from plastic. 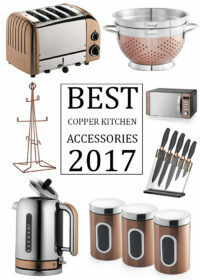 Buyers of this copper Bodum french press all agree that it looks stunning and will suit any copper themed kitchen, only a handful of reviewers have rated this french press so far but each has given this coffee maker 5 out of 5 stars giving it a full 100% rating. The Bodum coffee maker is also available in a 0.35 litre size.